At Chesebrough Farms, we pride ourselves on the Family Farm Tradition. Come visit and taste the difference for yourself. 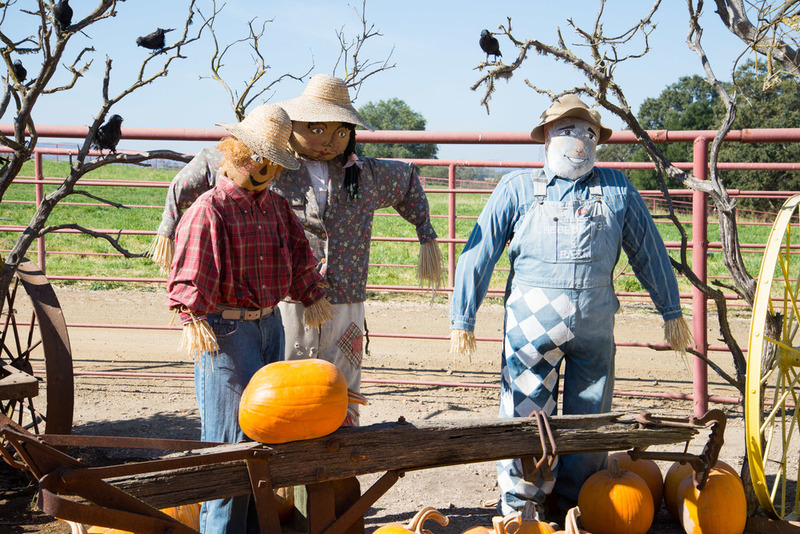 Specializing in fresh pumpkins, squash, and corn, we also offer other fresh vegetables in season. 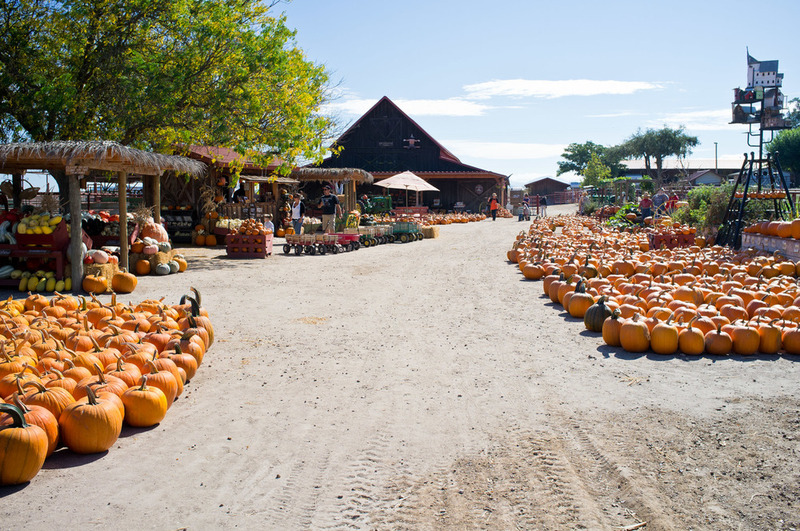 Over 60 varieties of pumpkins and winter squash, from traditional orange of all sizes to every shape, size and color imaginable. They are great for your Fall decorations, baking and carving. 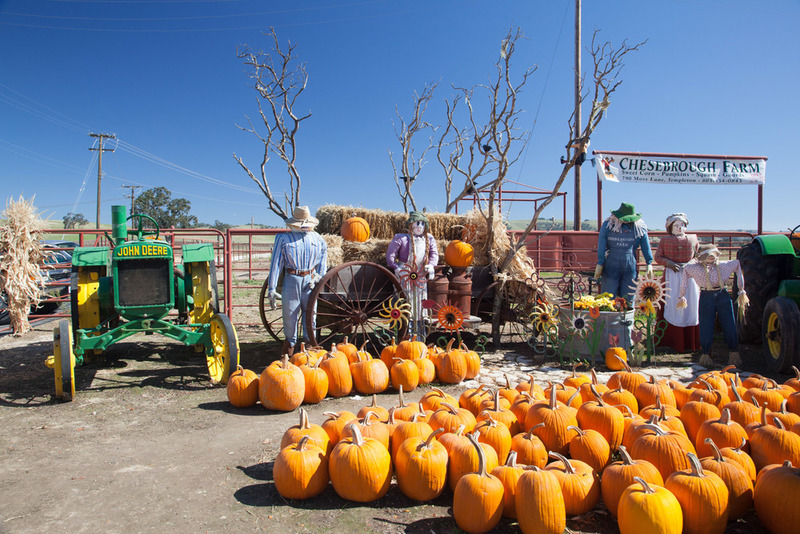 A "Pumpkin and Winter Squash Cookbook"
Find us on the Central Coast of California near the historic Templeton. 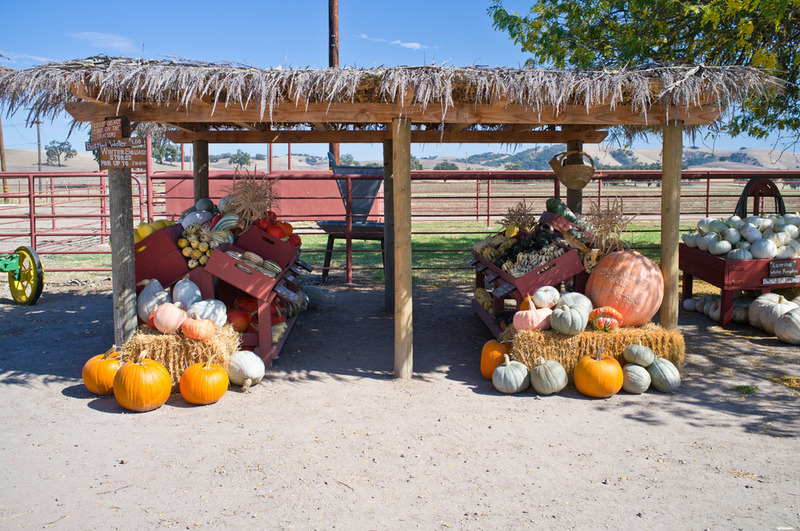 Tour our farm stand and display areas by browsing and clicking on our photo gallery images. Since 2001, Personalized Pumpkins Scarred to order have been a favorite of local businesses. Advertising can be done on almost any Pumpkin and the prices are reasonable. Celebrate a Birthday, Wedding, Anniversary or any other occasion with this unique idea. 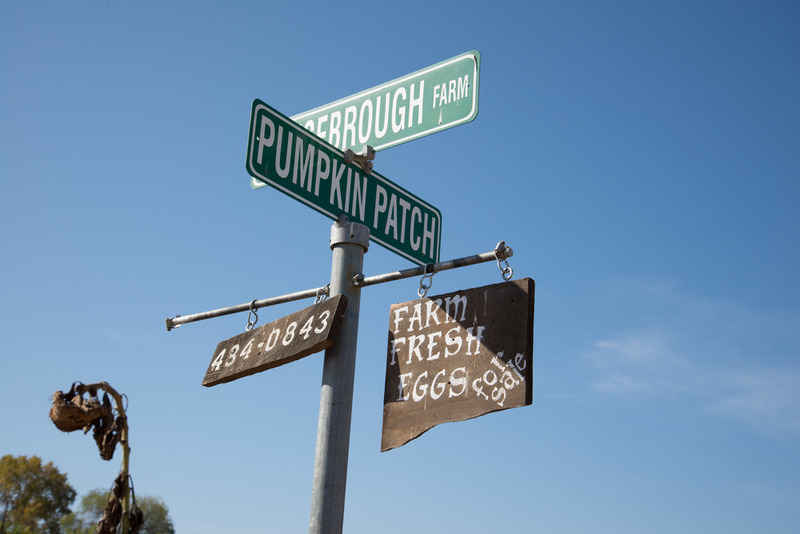 Chesebrough Farm will place your message on a young pumpkin or squash during the growing season. Due to Mother Nature, there is No Guarantee that the artwork will survive. All Scarred orders must be in by August first of the current growing cycle. Your order will be ready for pickup no earlier than October first. No alterations can be made once the process has started. Please use the following link to download a PDF of the Order Form. We put together a down home cookbook of hearty and healthy ways to make delicious dishes using pumpkins and squash. You'll find cooking tips and tricks, nutritional information, a short history of the pumpkin and much, much more. Over 100 pages of recipes and tips including several award winning recipes. Please select the order link below for your copy of this award winning cookbook. Any specialty group is welcome with prior advanced notification. This is to prevent conflicting meetings and to prepare for your group. Check the schedule for available dates. 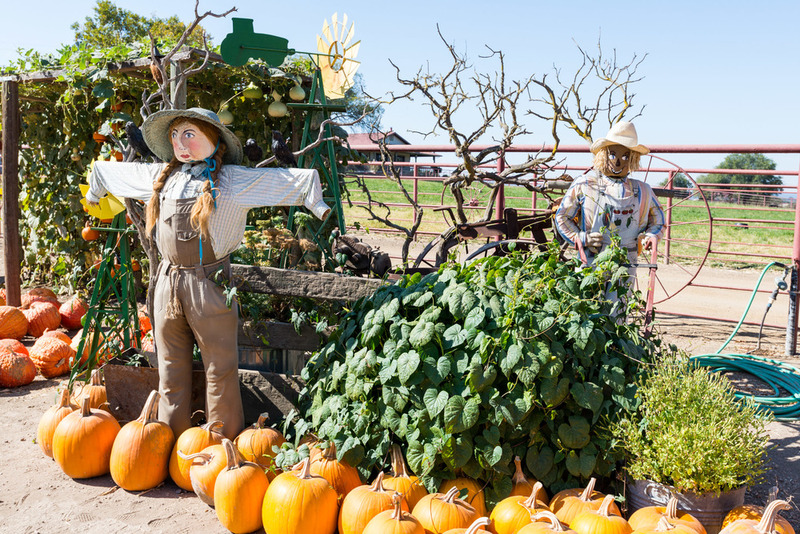 Follow the scarecrow and we'll see you soon! 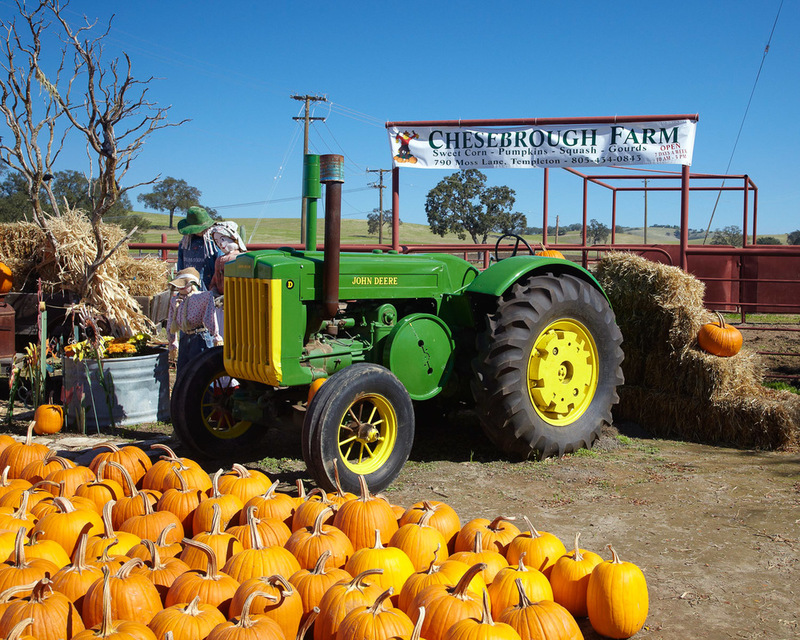 Chesebrough Farm offers educational opportunities for school field trips. Please contact the farm to reserve the date. 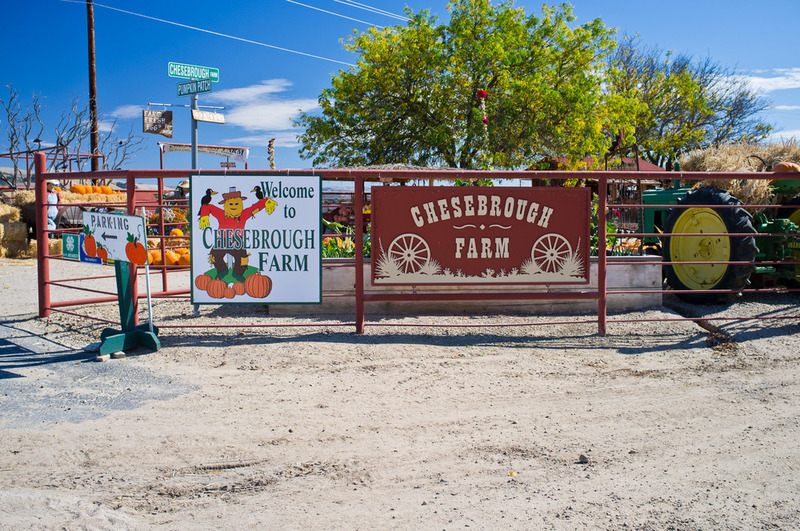 Chesebrough Farms offers educational guided tours of a working farm, exposure to livestock, and an individual small pumpkin for each student. We explain the life cycles of pumpkin and corn from seed to maturity. Our working farm features livestock that you can photograph. We conduct our tours through a century old barn, explaining the important roles of your local ranchers and farmers. We encourage you to take photos of the farm and livestock. A snack area is provided as well as areas for group photos. School Tours are scheduled events Monday through Friday from 9:00am to 11:00am throughout the month of October. Tours must be reserved at 2 least weeks in advance. Please call to confirm availability of tour dates. Tour dates are on a first come, first served basis only. The cost of the tour is $3.50 per student. We wish to give a thorough education in the farm life, so we ask that there are no more than two classes per time slot to prevent over crowding. Parental participation is encouraged and class supervision is required at all times. Dates available are Monday through Friday, 9:00am to 11:00am during the month of October. Book early as the days will fill up fast. Would your special group like to visit the farm? Bring your group or club to Chesebrough Farm. Car clubs, garden clubs, artists....all are welcome. Contact Chesebrough Farm to arrange a date for your group to come visit us and we will put you on our events calendar. We look forward to meeting you and your family at our farm stand. 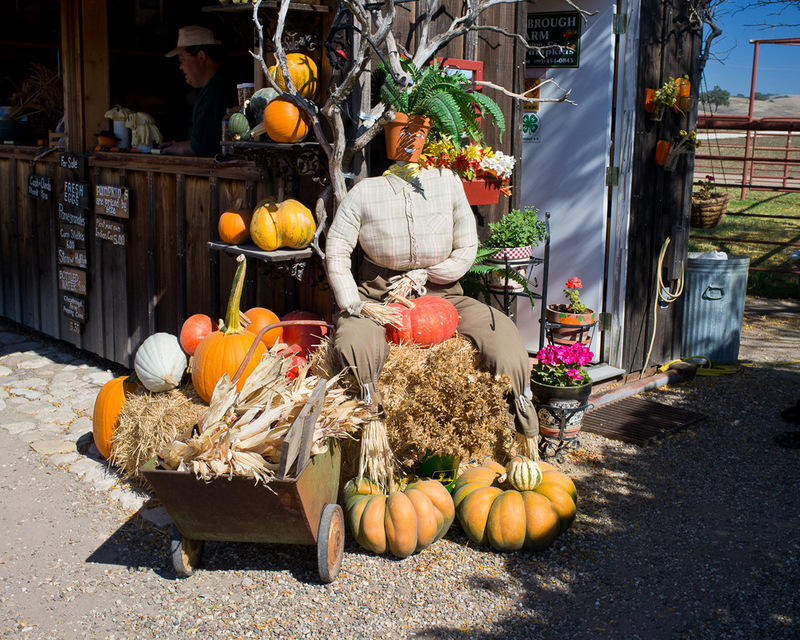 Our pumpkins and winter squash are beautiful for all of your Fall decorations and delicious. Make our farm your family tradition year after year. Take exit 224 to Vineyard Dr. Turn right at Vineyard Dr. Turn right at Moss Ln. Take exit 224 for Vineyard Dr.